Sometimes you just need a good comforting meal and a favourite in our house has to be cottage pie or shepherd's pie. To keep my lot guessing I do like to make changes to this dish. 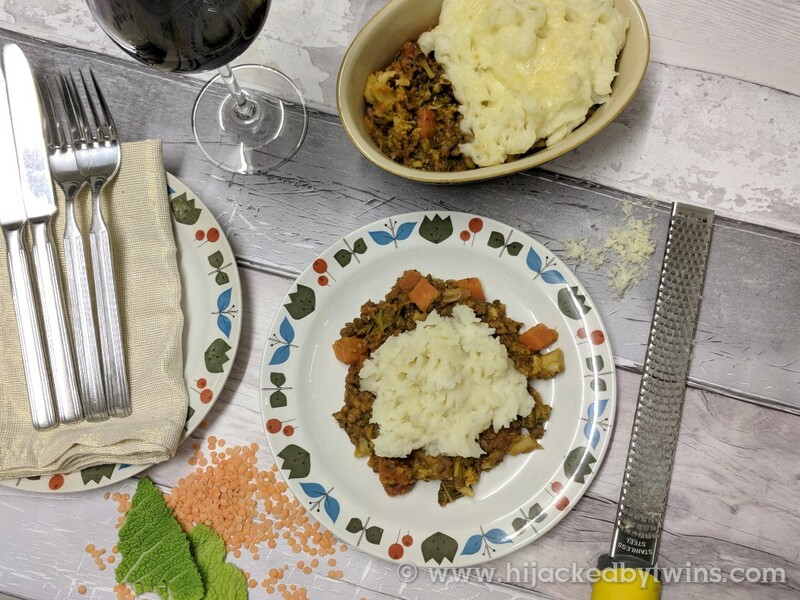 So far we have enjoyed my Marmite cottage pie, venison cottage pie, butternut squash topped cottage pie and a curried cottage pie which I am yet to blog! I love how versatile this dish is, it can be adapted to suit all tastes. 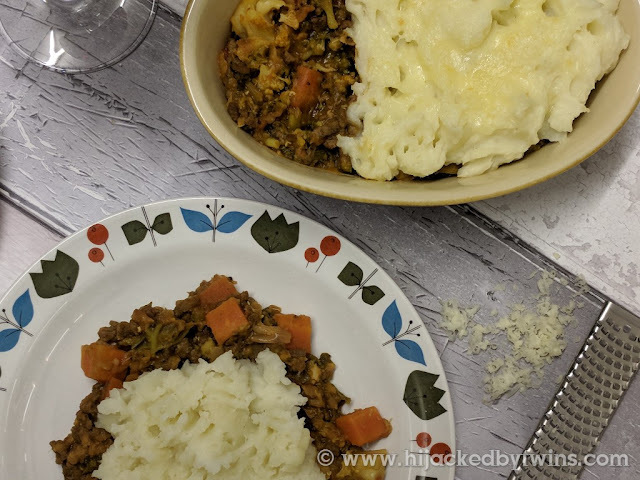 Today's cottage pie contains low fat steak mince, fresh vegetables and lentils for extra goodness which also act as a fantastic thickener for the sauce. This is such a good, comforting meal and one that the whole family loved. If I ever need a meal that is going to please the whole family and one that they all say "yay!" when I dish it up, it is cottage pie, of any variation and this was no exception. Best of all, with a meal like this, I can make sure that there is leftovers for my lunch the following day. 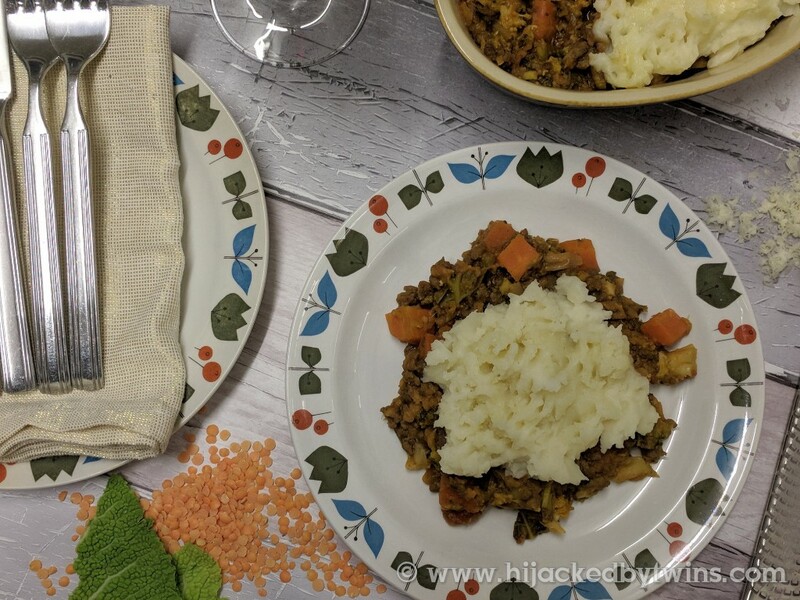 I will definitely be making the curried cottage pie in the near future so keep an eye out for the recipe soon! This looks lovely Kirsty. 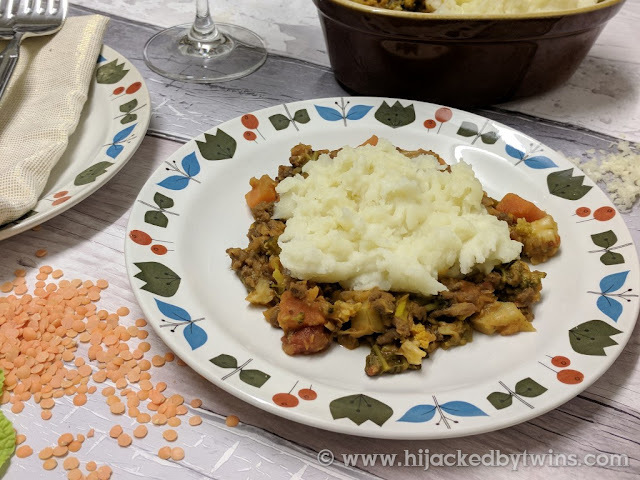 I think that lentils are great in a cottage pie, and I often make a veggie curried shepherd's pie - so good!